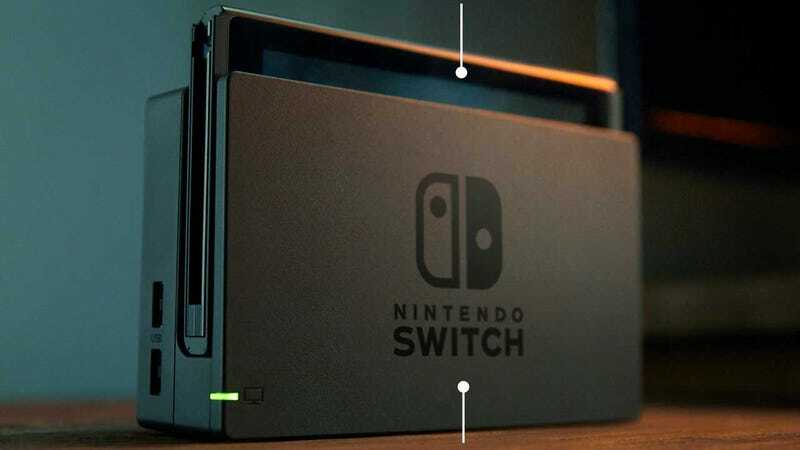 In just a couple of hours, Nintendo is finally going to reveal all the details about its upcoming Switch console. The Switch is basically two consoles in one: When docked and hooked up to a TV, it’s a typical gaming console. 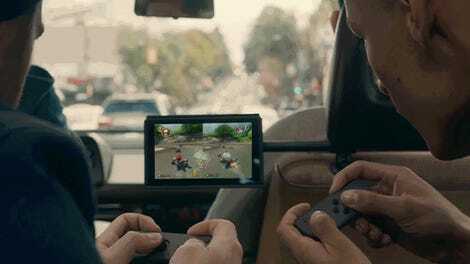 But it also has a screen that can be used as a portable gaming machine when undocked. The big announcement, during which Nintendo will hopefully answer all of our questions, takes place tonight at 11pm ET/8pm PT. To watch, you can visit this link to watch it on Nintendo’s website. It’ll also be streaming on YouTube and Twitch. Nintendo is also going to hold a second presentation on Friday morning at 9:30am ET/6:30am PT, to offer “a closer look” at some of the games. Like tonight’s reveal, you’ll be able to tune in on Nintendo’s site or on YouTube or Twitch. If you’re going to watch on mobile, we recommend watching on YouTube or Twitch, because they historically have better streams than what Nintendo can do on the go. Likewise, if 11pm rolls around and Nintendo’s website is heaving, just head to Twitch or YouTube, which have better capabilities for this kind of thing. Nintendo is also holding a press event in New York tomorrow to show off the games and the system, so stay tuned to Gizmodo for our thoughts on the new system.